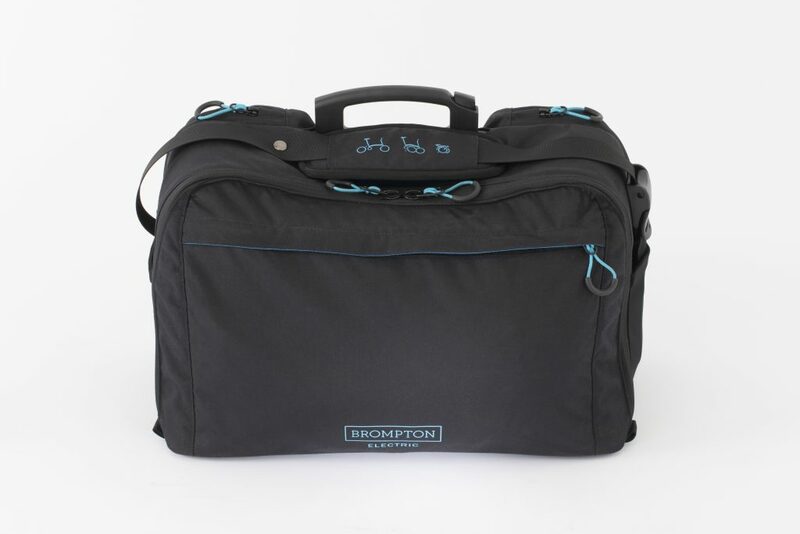 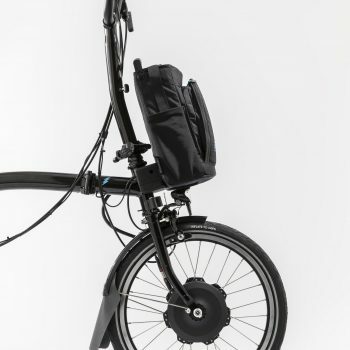 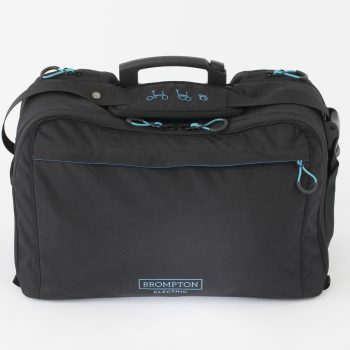 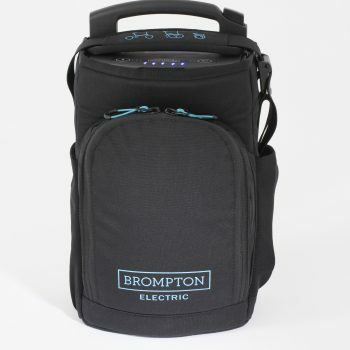 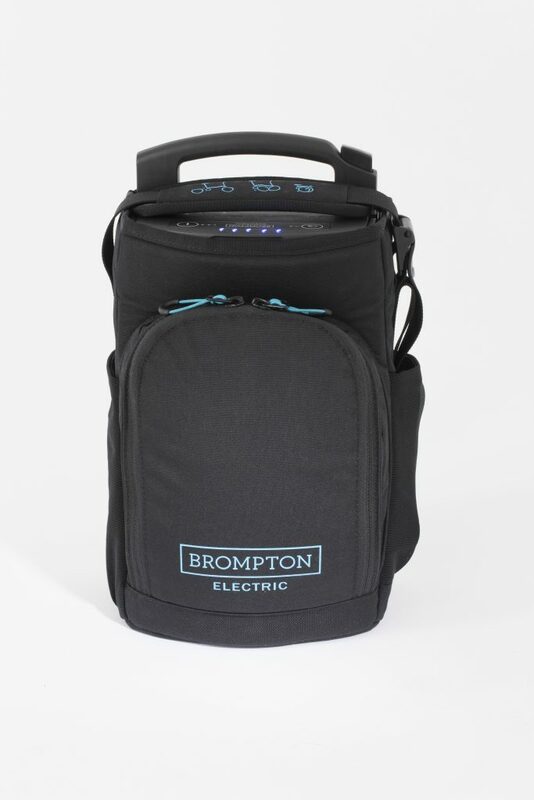 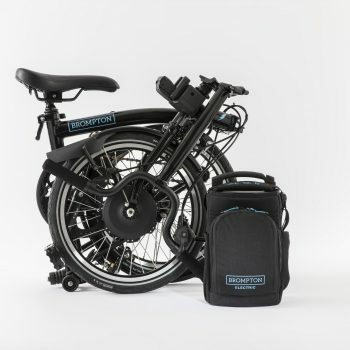 Brompton Electric folds to a compact package so you store it safely inside your home or workplace. 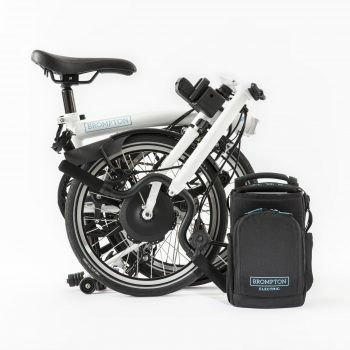 The battery (2.9kg) separates with one click from the lightweight electric bike (13.7kg) making it easy to carry, even on stairs. 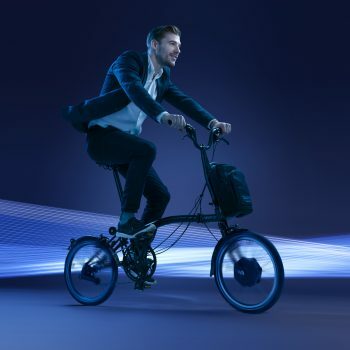 Accepted on trains, trams and metros; a folding electric bike you can take anywhere. 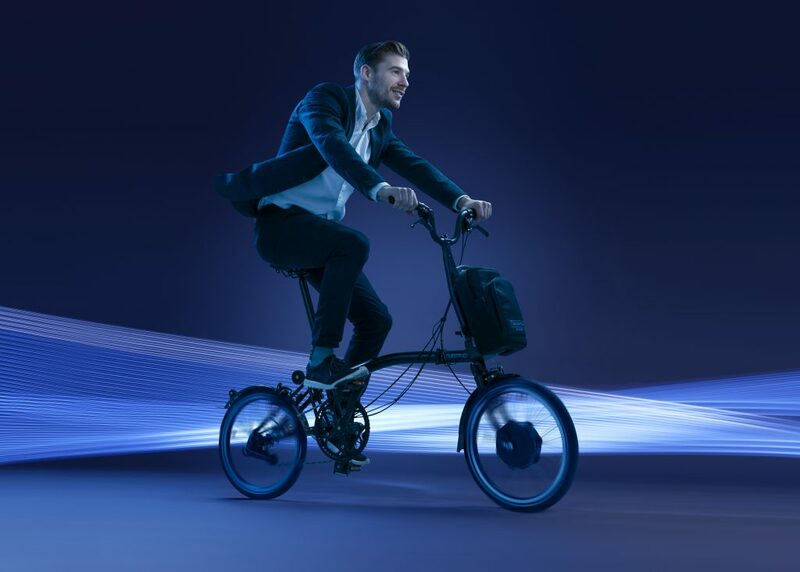 Feel unstoppable. 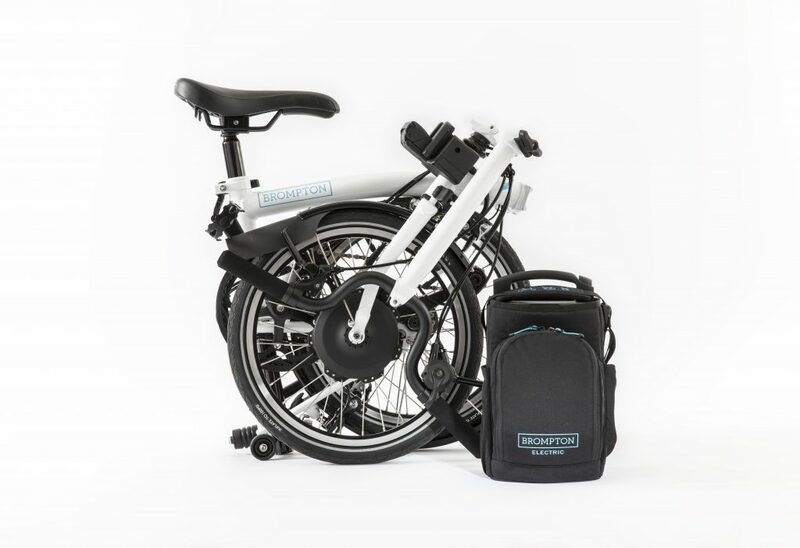 The 300Wh battery means you can maintain 15mph with ease and fly through the city on your electric bike. 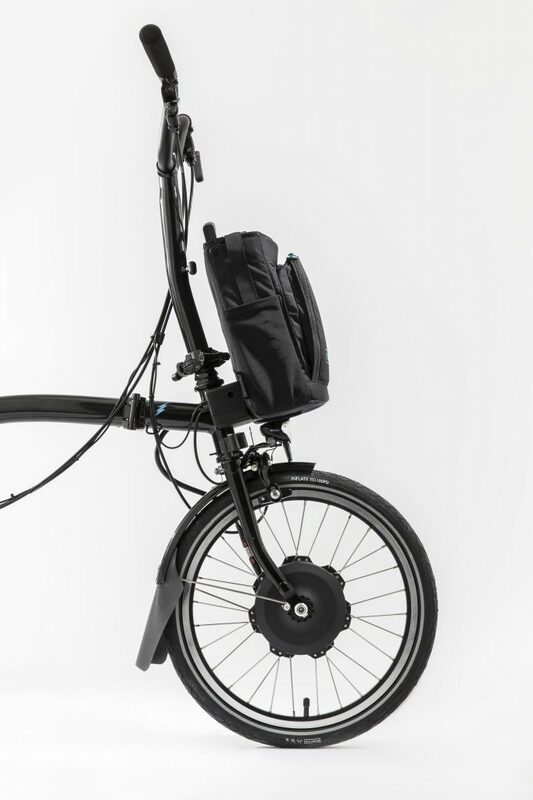 With a range of between 25 and 50 miles from one charge (dependent on user and conditions). 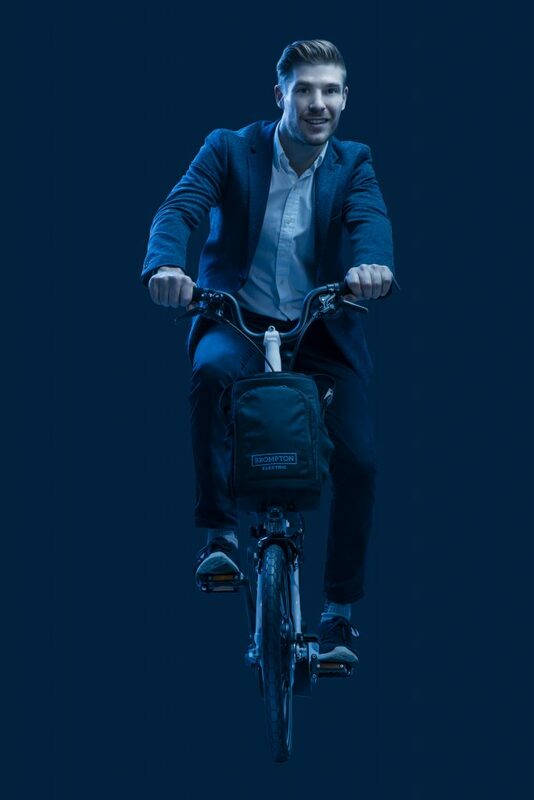 Smart sensor technology on the e-bike knows when to assist you. 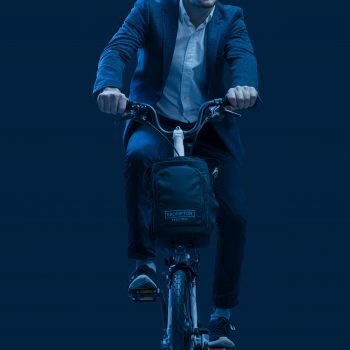 Ride up hills, into the wind and fly between meetings; always arriving fresh. 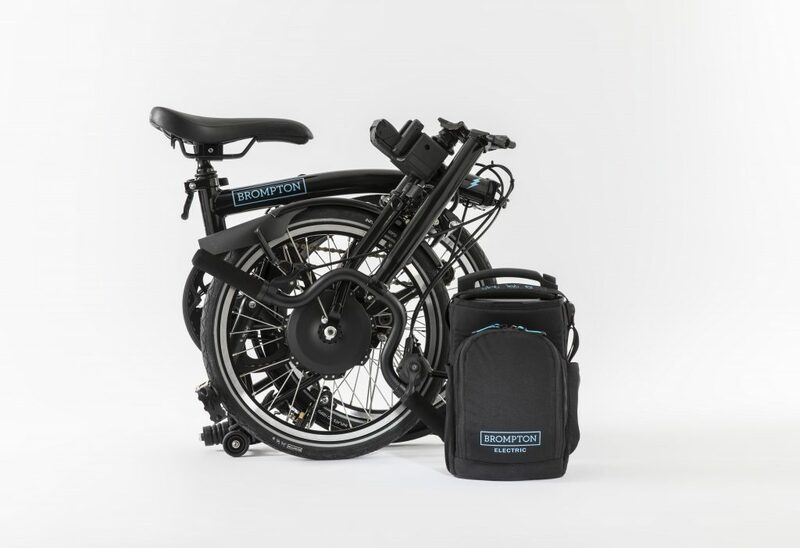 Please Note: This is the first run of Brompton Electric is going to be available in very limited quantities. 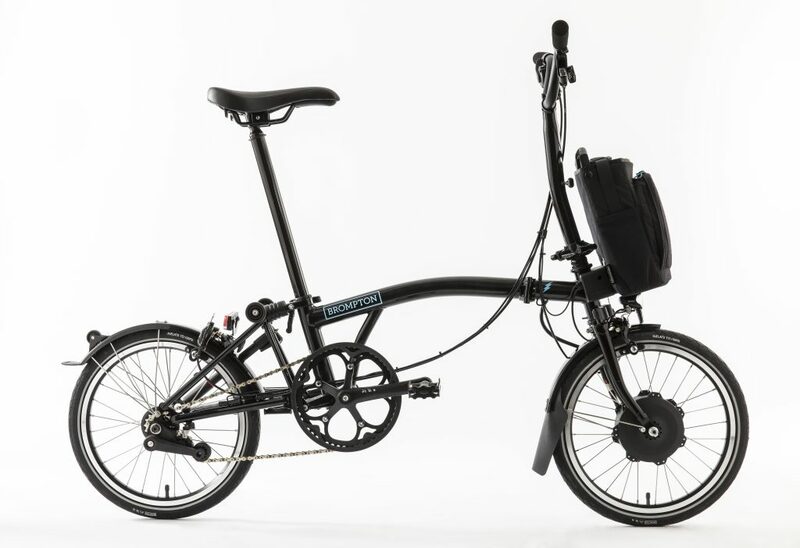 Please contact us via email at info@portapedalbike.com or by phone at 480-245-6369 to be put on a reserve list. 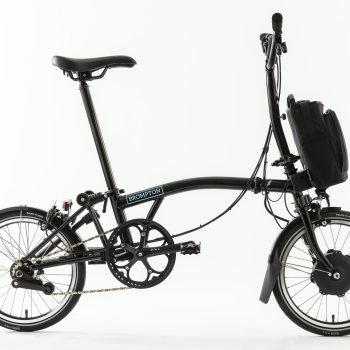 Please include your desired bar type, color, and gearing.